PARIS -- The French government will keep its stake in PSA Group, the office of president Francois Hollande tweeted on Thursday. The government currently owns a 13.7 percent stake in PSA after it agreed to take part in a recapitalization investment plan to help the company in 2014. Founding family Peugeot and Chinese group Dongfeng Motors also own equivalent stakes in the automaker. 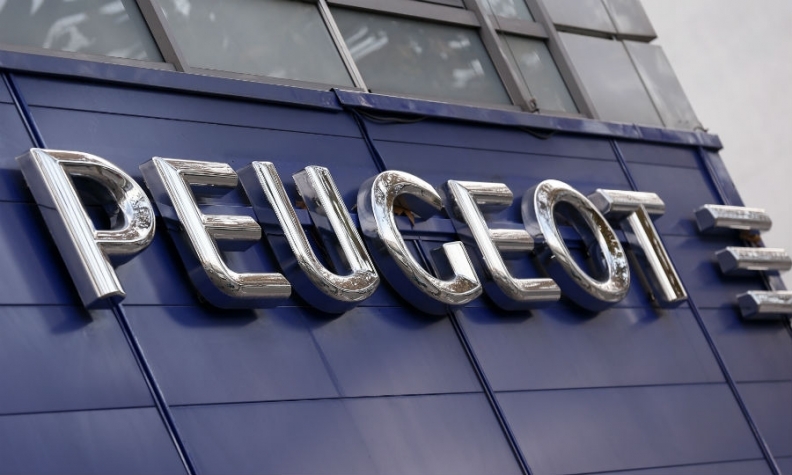 Last year, former PSA chairman Thierry Peugeot said the Peugeot family was ready to consider raising its stake in the carmaker, which it controlled until the government-backed bailout.